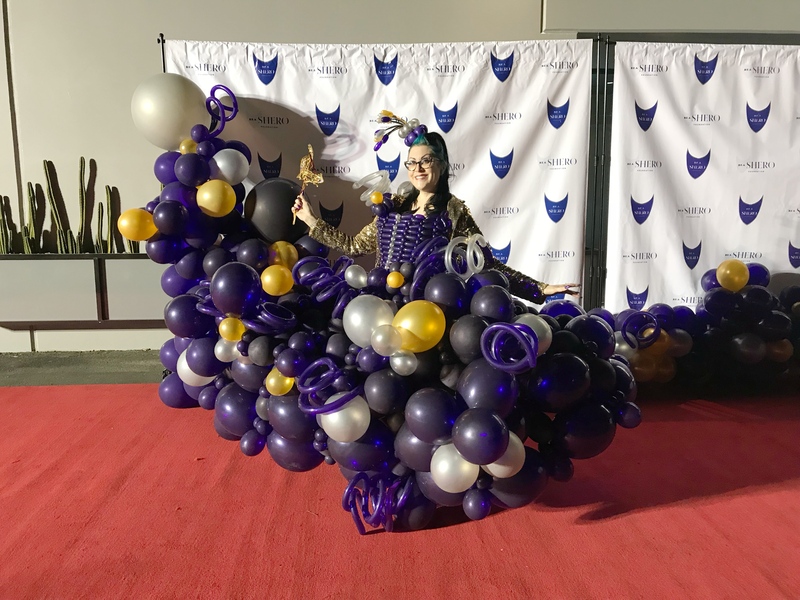 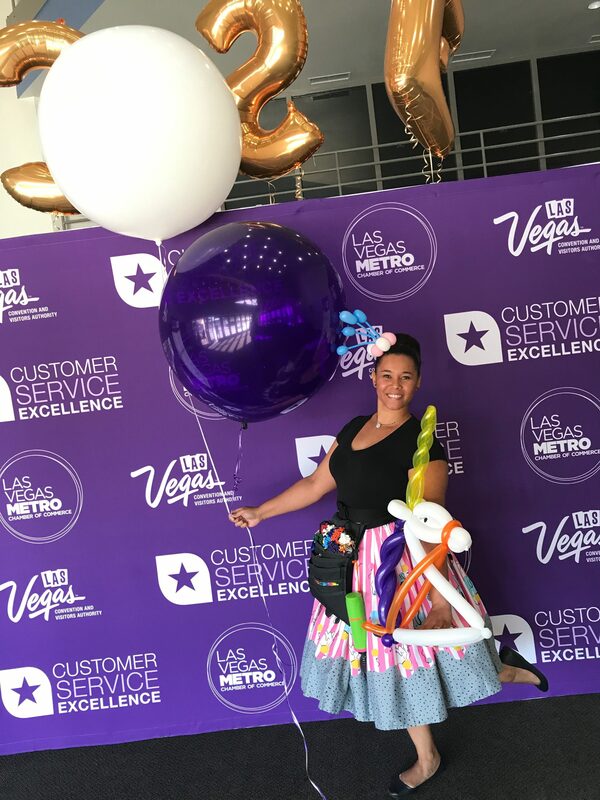 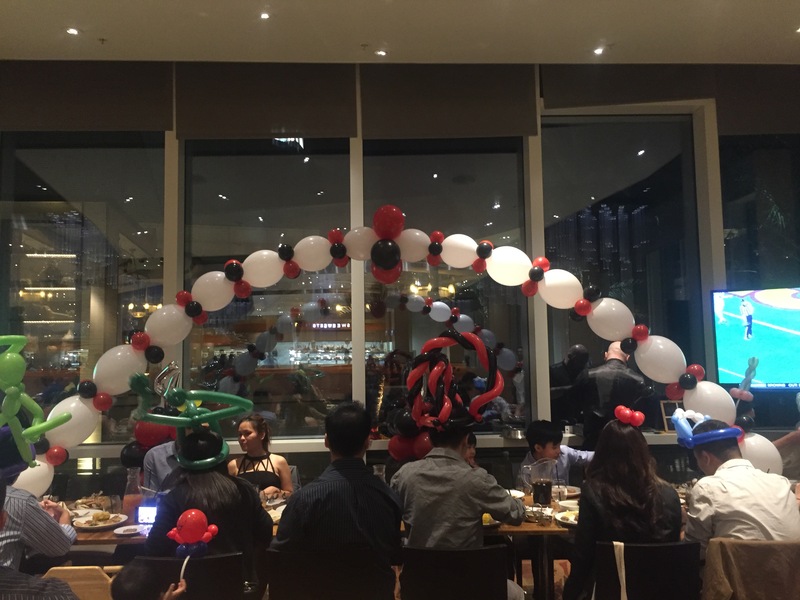 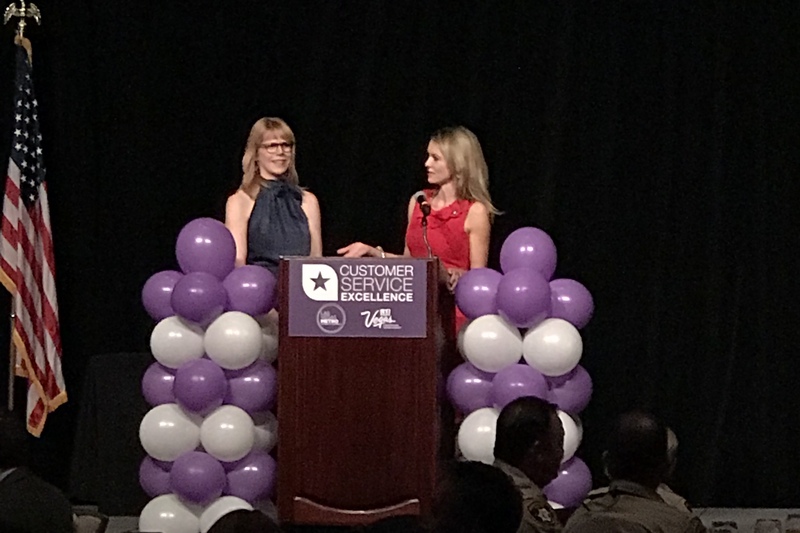 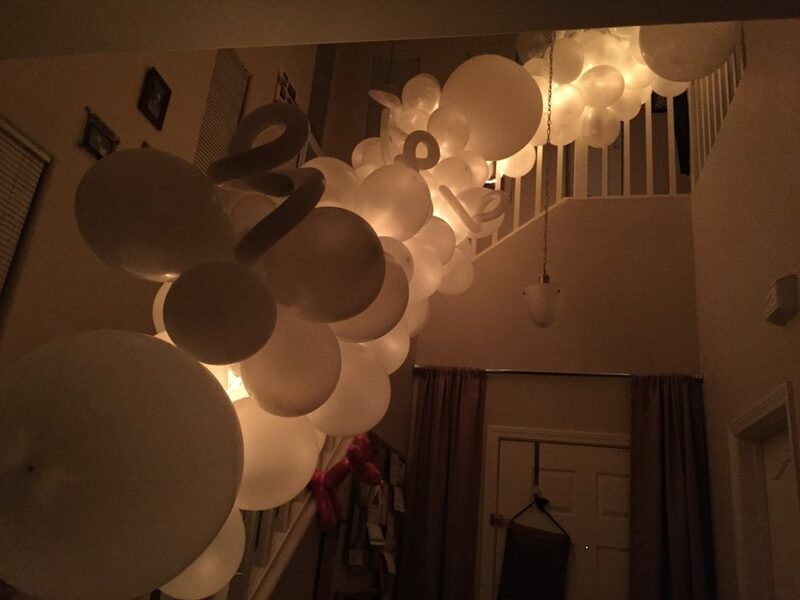 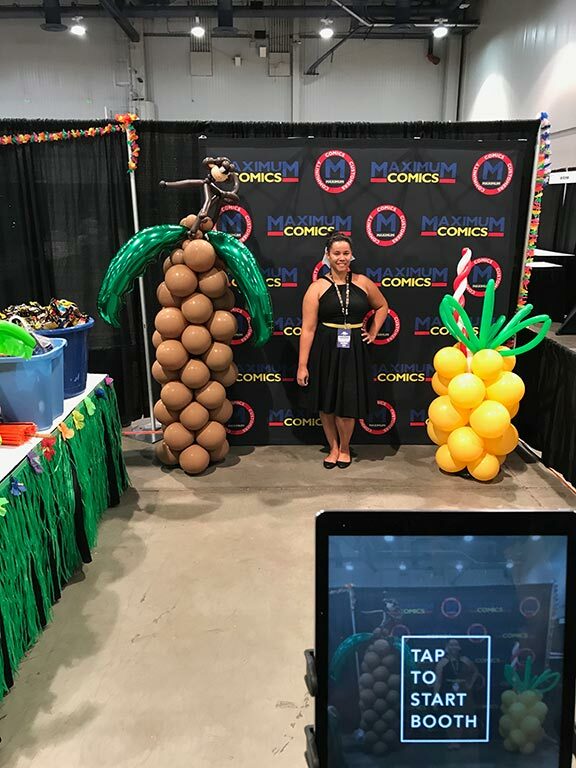 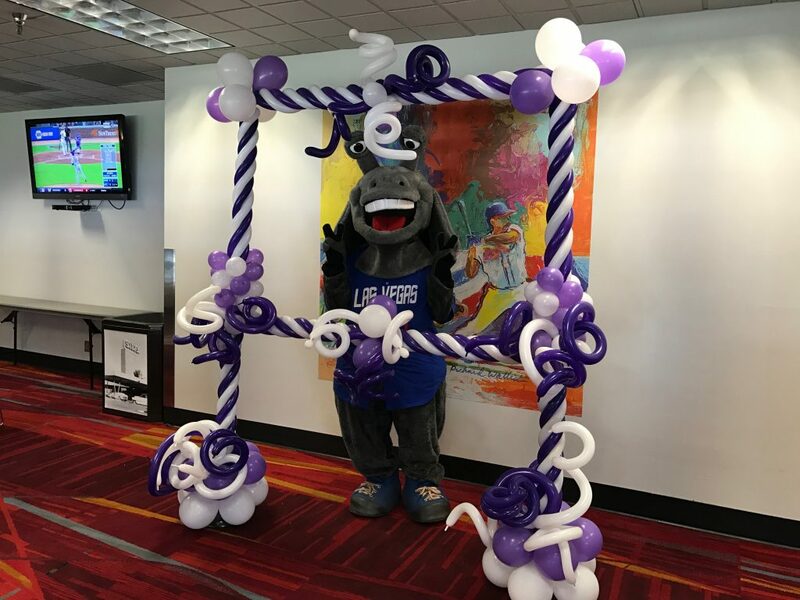 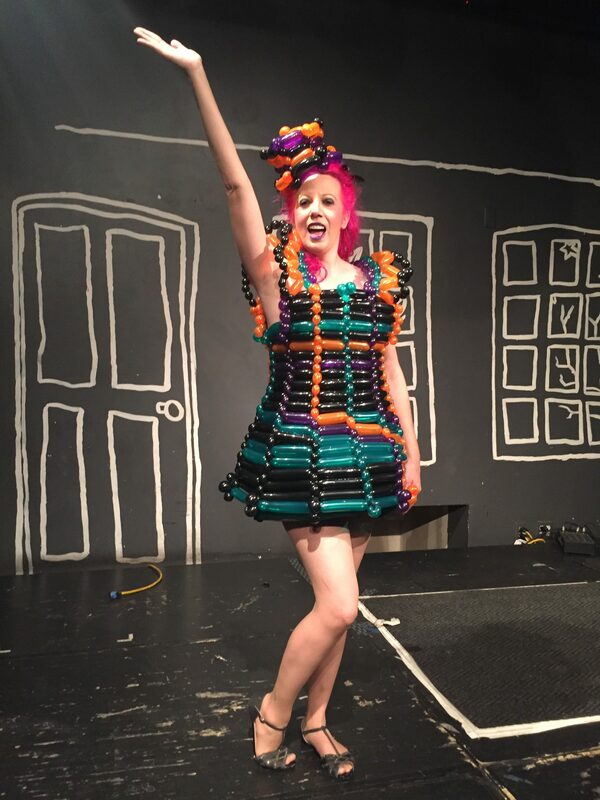 Many of the event planners, Fortune 500 companies like Macy’s, Fortune 100 companies like Sysco, Clark County schools, and even the city of Las Vegas turn to Vegas Balloon Twister, Ronnie Johnson for their balloon decor and twisting needs. 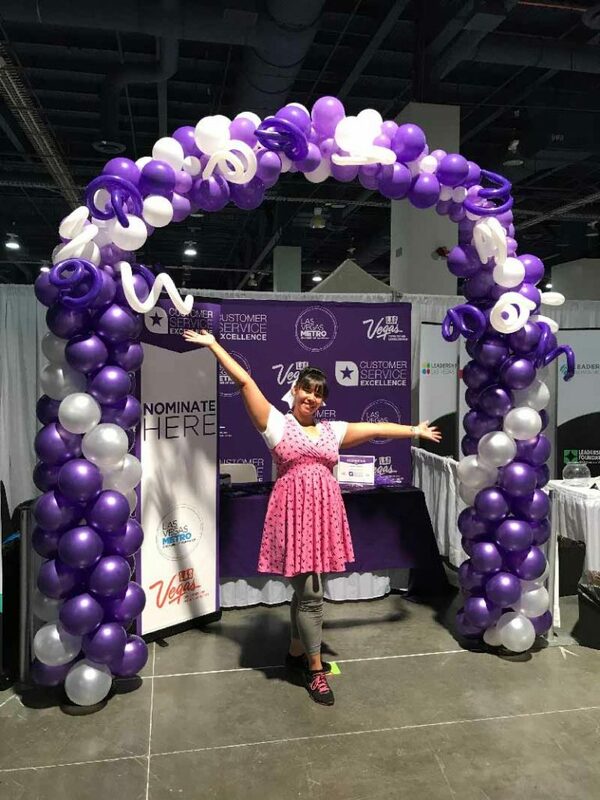 Contact The Event Entertainment to book her now by calling 702-608-4242 or emailing info@twistedronnie.com or filling out the event request form at the bottom of this page. 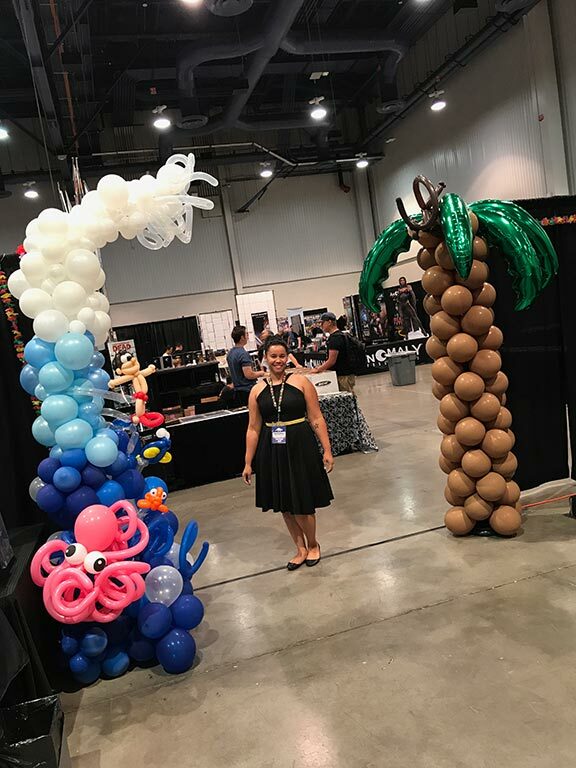 Vegas Balloon Twister, Ronnie Johnson, is your go-to for all things balloon related in the Las Vegas Valley. 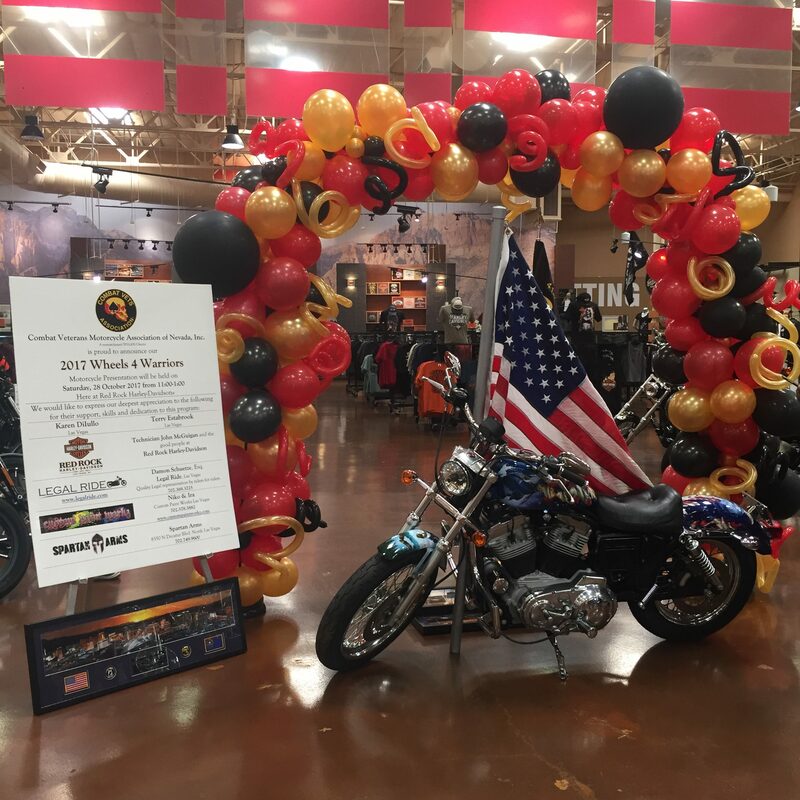 Looking for something different this time to give your employees, co-workers, or loved ones? 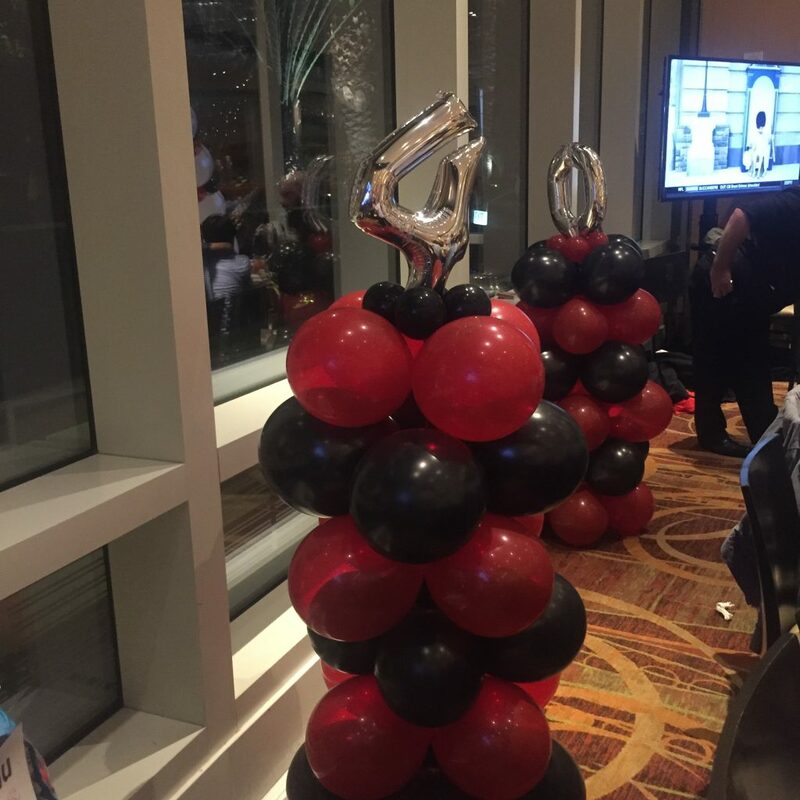 From candy cups to balloon bouquets, these gifts will be remembered forever. Having an awards ceremony, birthday, holiday or gender reveal party, sports event, or get together for another special occasion? 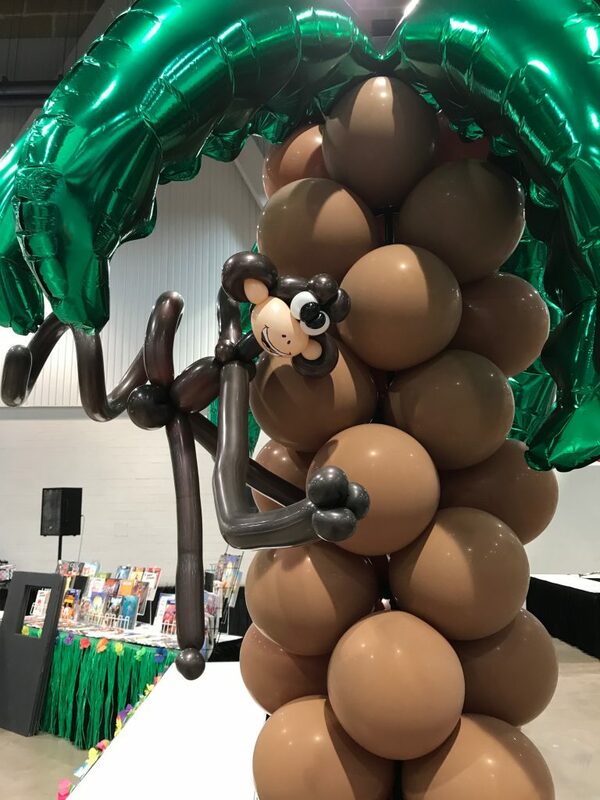 Ronnie’s decor and twisting is the perfect addition to any time and any place! 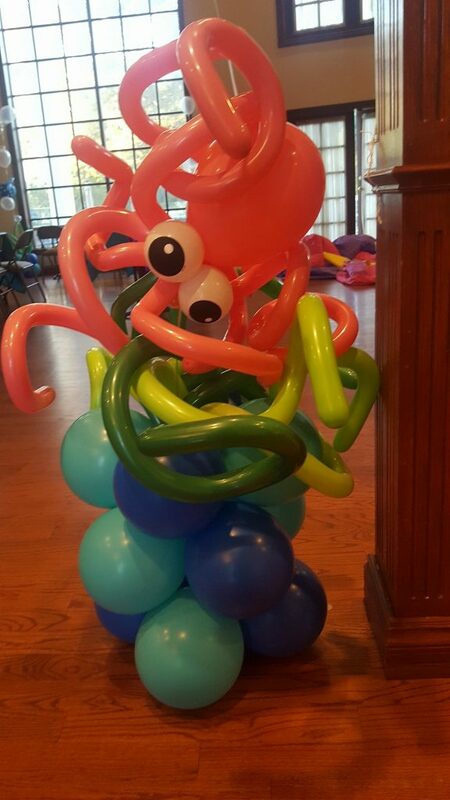 Contact Vegas Balloon Twister Today!